From Santa Cruz , California comes Sapanish Moss with one of best vibes I’ve had the pleasure to hear lately. Their debut EP really floored me, and now I´m severely hooked on these guys who are doing their own style of psyched out. 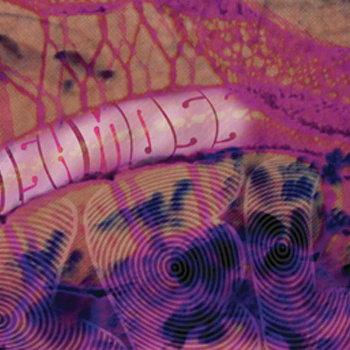 KELP is their first EP recorded ,with only six tracks in all, although the length of these songs make this a proper long player. 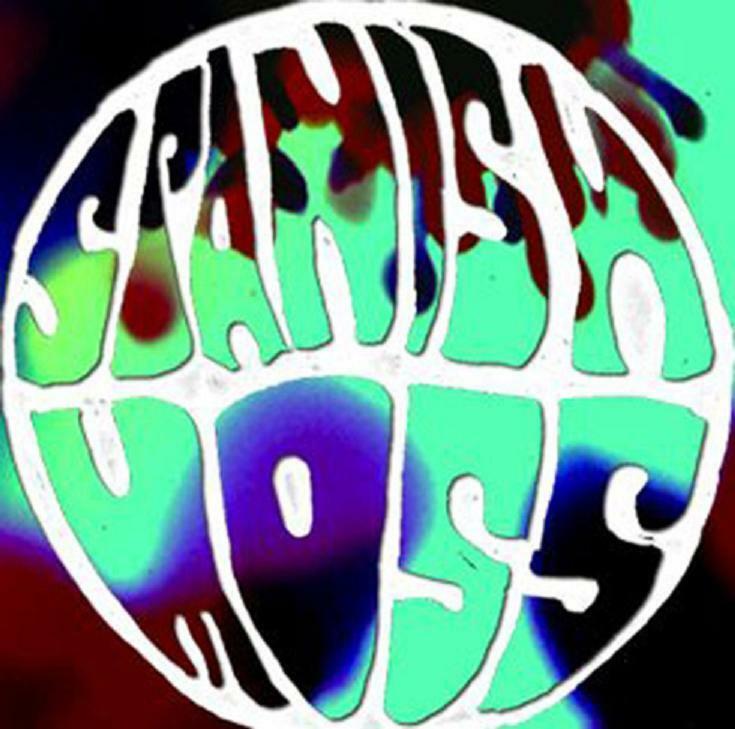 Spanish Moss could easily pass for a rare late 60’s – earlier 70´s space fuzz psych band reissue,or any Floyd side-project. They are making some seriously great spaced out,droning kraut-rock jams. If you are familiar with wearethelastbeatniks stuff ,you know exactly what I’m talking about. Taking cue from classics bands from genre .but not so much a carbon copy or crappy tribute act., Spanish Moss like to bury deep in the fuzz of layered guitars and swelling bass lines like a good place for them to hide. The most songs on KELP are quite lengthy,lots of open space which provides room for some nice guitar looping and twists throughout the fuzz and barely hazy and reverb-drenched vocals sounds flat atop krauty drum patterns. A charming piece of tasteful Psych -Rock nostalgia, which they dropped in few different formats back in August, coming from Under The GUn and Burger Records on cassette tape and released by Spot-On Sound on limited pink vinyl.